Personal finance isn’t everyone’s favorite subject. This is especially true when it comes to the dreaded B word — budgeting — and when they’re feeling down about their current financial situations. However, in my experience, personal finance is one of the most important skills to learn. Through developing Money Map Report and my various other publications, I’ve run into many people who don’t know how to manage their finances. Even if they’re killing it in the stock market, they’re not solvent. And that’s a dangerous position to be in. 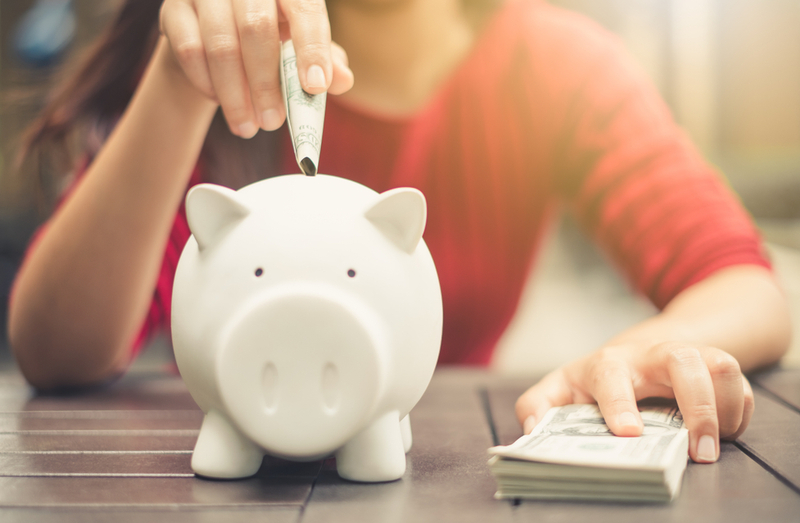 I often provide money management tips, and today I want to share with you some insights into personal finance that might help you become not only a better investor, but also a builder and protector of your wealth. First, though, I’ll explain why personal finance matters and what you should get organized right away. What Aspects of Your Life Does Personal Finance Cover? Personal finance reaches into all areas of your life. You might immediately think about balancing your checkbook and looking at your 401(k) statements, but it goes far beyond that. All of these things work together to make up your financial health. Can Investments Play a Part in Your Personal Finance Plan? When you invest in the stock market, you make or lose money. That’s the bottom line, right? Many consumers only invest through a managed portfolio. They don’t have any control over their investments because someone else makes decisions for them. While this can work for some, it’s not the best idea if you want to grow and protect your wealth. From a personal finance standpoint, you’re better off learning how to invest in the stock market and other securities, such as money market investments, so you have control over where your money goes. 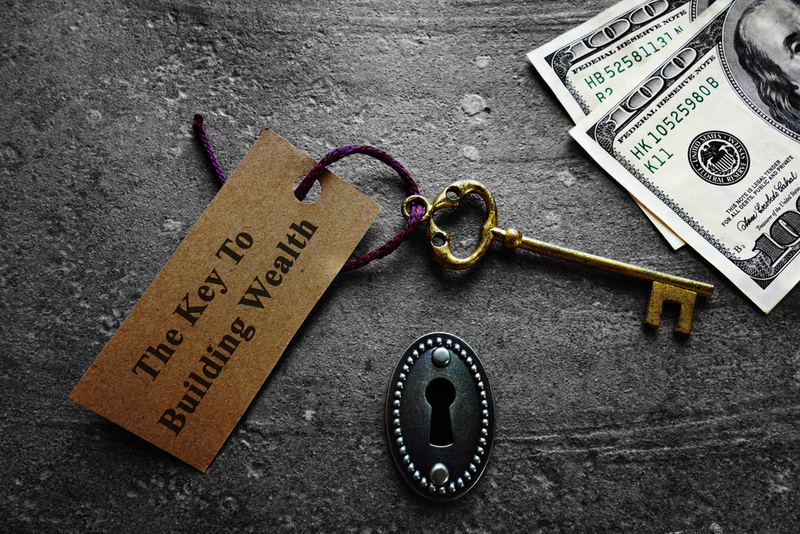 What Are the Best Personal Finance Tips for Building and Preserving Wealth? Now that we’ve covered those two critical questions, let’s look at the eight best tips for personal finance success. If you want to not only protect your wealth but also grow it, pay careful attention. One of the best personal finance tips I can offer is to spend as little of your income as possible. Put some of it in savings for a rainy day, then use the rest of it to make smart investments. You can learn how to invest wisely with Money Map Report and my other publications. When you’re first starting out, create a lean budget. You might only be able to put $10 per week into savings at first. That’s fine. It will grow over time, giving you more freedom. Once you have a healthy nest egg, start putting that $10 into a trading account. If you get a raise, increase your contributions toward your trading account so you can maximize your profits from every trade. Can you tell me how much you’re worth? Probably not. In fact, most people I ask have no idea. Of course, you don’t have to share your net worth with anyone. It’s your business. But if you’re interested in personal finance, you need to know your own. Your net worth is your total assets minus your total liabilities. Assets are things like cash, real estate equity, real property, and money owed to you. Liabilities include loans, mortgages, or any other debts you owe other people. Take some time to figure it out so you can track your net worth growth over time. That way, you know how you’re progressing and whether you need to make changes to reach your goals by whatever date you’ve set in your mind. How can you reach a goal if you don’t know what it is? If your goal is to “make money,” you don’t have much to visualize. That could mean anything. Do you want to make $10? $500? $1 million? But more importantly, why do you want to make money? Do you want to retire comfortably so you can travel? Are you interested in starting a business? Is your dream to buy a house on the beach and retire early? There’s no right or wrong answer. Your goal might be to buy a fancy car, give to a favorite charity, leave money for your family once you’re gone, or scoop up every video game ever made. This is your vision, so make sure you’re honest with yourself any time you make a decision regarding personal finance. Believe it or not, personal finance often boils down to visualization. If you know what you’re working toward, you have far more motivation to reach it. When you don’t have to do something, it’s easy to tell yourself, “I’ll get to that next week. For now, I’ll binge-watch Netflix.” That doesn’t mean you’re lazy. It means you’re human. To reach your personal finance goals, bring in an accountability partner. It could be your spouse, your best friend, or a family member. Tell that person your goals so he or she can ask about them. Money Map Report can help. When you’re part of a large membership of people who all want to use the stock market to reach their goals, you’ll feel motivated to reach your own. When I talk about the massive profits I’ve made through investments, many people automatically assume I’ve made risky bets and lucked out. That’s not the case. I always invest wisely. In fact, you might be surprised at how conservative I am. Once I’ve made money, I don’t want to lose it. You can argue that every stock market play is a risk, and you’d be right. But it’s a calculated risk if you want to protect and build your wealth. Personal finance success requires you to consider a potential investment, understand the risk-reward ratio, and make a decision. Building on my last personal finance tip, make sure you’re not betting too much money on one play. Investing just 1 percent of your trading account balance might seem too conservative, but it will protect your wealth. If you happen to lose, you won’t lose so much that it’s physically painful. You can just move on to the next opportunity. Income investments are designed to put money in your pocket in a brief period of time. Day traders, for instance, expect to profit between the opening and closing of the market. Other short-term plays might take several days or weeks to pay off, but your ultimate goal is to profit quickly. Growth investments take time to mature. They might pay out dividends and interest over time, which qualifies as income, but what you’re really looking for is a big payoff after months or years of holding that investment. Personal finance health demands a mix of both types of investments. Some people just want to profit off others. They don’t care who they hurt as long as they protect themselves. Don’t listen to those people. They’re toxic. Instead, find someone you can trust to help you make personal finance decisions. On a personal level, that means not discussing your finances with people you know if you don’t trust them. That cousin who’s always asking for loans he never intends to pay back? He doesn’t deserve to know about your personal finances. This extends beyond your inner circle, though. Don’t trust people on the internet until you’ve vetted their credentials. For instance, I share my experience and credentials on my Keith Fitz-Gerald biography. Anyone who wants to learn more about me can read it. If someone isn’t willing to tell you how or why they’re making a stock suggestion, for instance, don’t listen to it. You’re better off doing the research on your own or turning to a trusted source. How Can Money Map Report Help? Now that I’ve shared some of my best personal finance tips, consider signing up for Money Map Report. It’s a subscription service that provides you with tons of bonus content as well as specific tips to help you profit from stock market plays. For instance, you get a copy of my book as well as access to my model portfolio. You’ll receive 12 monthly emails and 52 weekly updates. It’s a huge value for anyone who wants to grow and protect their wealth with money market investments and more. This entry was posted in Money Map Report, personal finance and tagged money map report, personal finance. Bookmark the permalink.